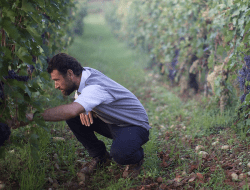 Pearce Predhomme at Ascari - Good Food RevolutionGood Food Revolution | Wine is food. 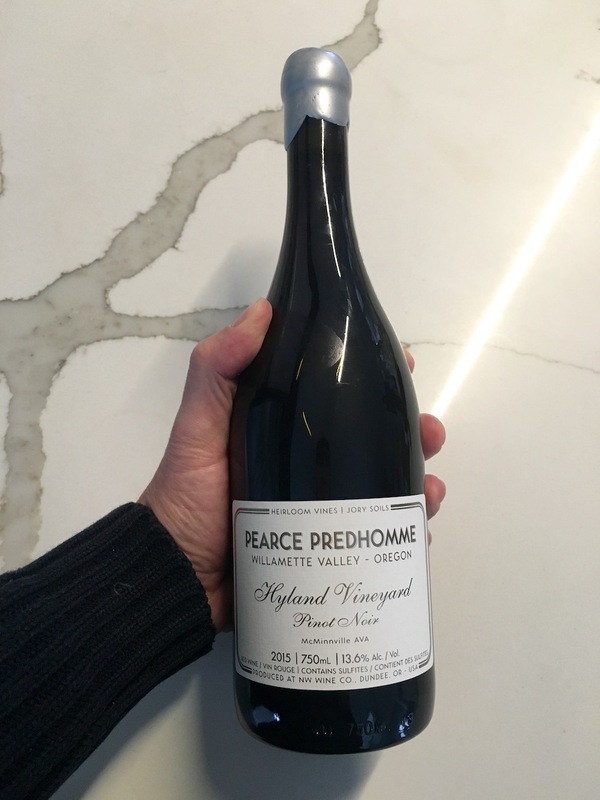 Pearce Predhomme is launching the latest vintages of their Oregon line and we at Ascari Enoteca are excited to have them back for another Up Close & Personal on Wednesday, April 11th, from 6PM onward. Come and check them out — by far our most entertaining & energetic guests. 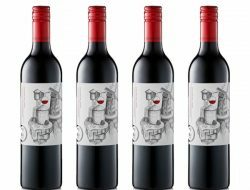 The wines can be bought through Nicholas Pearce Wines here. Pearce Predhomme is a collaboration of like-minded individuals from around the globe. Founded with a mission to build and import wines from their favorite appellations while offering an unequaled value/quality ratio for the sommeliers & wine buyers in Ontario. 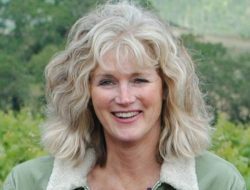 Among their varied projects is a range of wines from Willamette Valley Oregon, created with a team of French winemakers that have called Oregon home for some time. The main goal was to work with someone intimately aware of the area & with access to great fruit, winemaking skill, and genuine passion for what they do; to build characteristic examples of the wines of that area for Somm’s in Ontario. 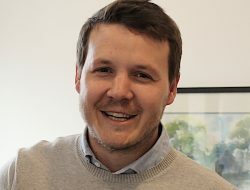 Owner and manager of Ontario based wine agency Nicholas Pearce Wine Inc. Nicholas graduated from Guelph University with a Commerce Degree specializing in Hospitality and Tourism Management and also studied with the International Sommelier Guild. Will Predhomme’s career began in the hospitality industry in his teenage years as a cook in Windsor Ontario Canada. 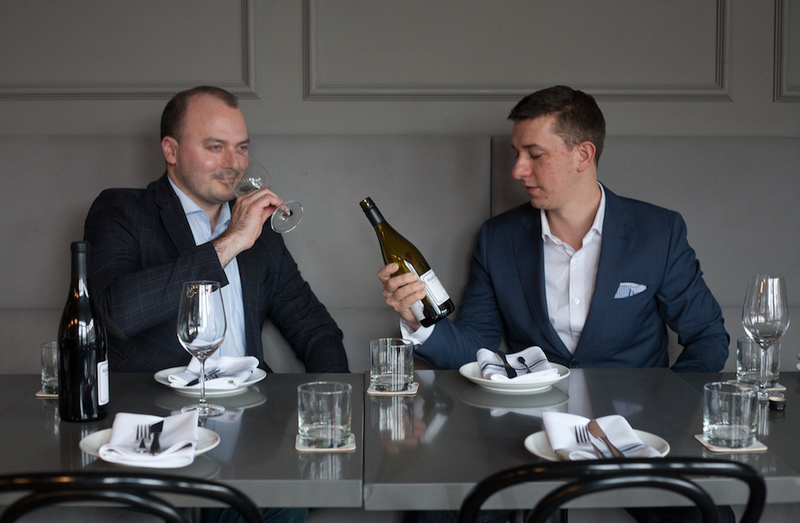 Fast forward 10 years and Will was leading one of Canada’s most respected wine programs, at Oliver & Bonacini’s Canoe Restaurant & Bar. Will also managed the group beverage training & education programs until starting Predhomme Inc. in 2013, a contracting and consulting company focusing on wine, sprirts, and beer in the hospitality industry. Will’s work experience includes Canadian & Global brands such as Fairmont Hotels & Resorts, Harrah’s – Caesars Entertainment, & the Liquor Control Board of Ontario (LCBO). Will was awarded Best Sommelier in Ontario in 2010, & represented Canada at the Meilleur Sommelier du Monde in Tokyo Japan in 2013. Will holds the Advanced certificate through the Court of Master Sommeliers & is an educator at the University of Guelph (Ontario). All of the above seems pretty formal so we wanted to point out the long-standing relationship we’ve had with Nick and Will since we opened our doors over four years ago. They are part of our Eastside family, living just a hop-skip-and-a-jump away from our doorstep, have played a big part in helping support and build our wine program, been part of many of our landmark celebrations and in general are pretty great dudes. This will be the third year of Pearce Predhomme hosting Up Close & Personal and it’s coming one of our favourite traditions! They dominate the floor and we’re looking forward to doing it all over again this year. At Ascari Enoteca we have been fortunate to meet many of the unique personalities behind the wines we pour. We would like you to meet them too. We consider our ‘Up Close & Personal’ wine series as the anti-wine dinner; a continuing series of commitment-free evenings, conceived of as an alternative to expensive, multi-course winemaker dinners. We will be welcoming winemakers from around the world and closer to home. In addition to our regular menu and wine list, we will be offering a selection of their wines by the glass or by the bottle. Our guests spend these evenings with us pouring their wines at your table, chatting about anything you may find interesting, sharing their passion and having a glass and a plate of food themselves. If you enjoy hearing the winemakers tell you their stories and the stories of their wines, these are rare opportunities to personally meet the people behind the bottles and the labels. Ask them anything, or just relax and enjoy the fruits of their labour. Ascari Enoteca and Nicholas Pearce Wines are Good Food Fighters. Please support the businesses and organizations that support Good Food Revolution. We love food. We love wine. We love racing. So we named Ascari Enoteca after one of our heroes, 1950’s Italian racing legend, Alberto Ascari. He was as famous for his appetite for food and wine as he was for his talent for racing, earning him the nickname “ciccio” ‘ Italian for ‘chubby’. Ascari Enoteca is a neighborhood locale where people come to linger over a simple, delicious meal washed down by a superb bottle of wine (or two). Here you’ll find homemade pastas made fresh in house every single day, plus a wine list featuring well-known varietals from across the globe and more than a few undiscovered gems.